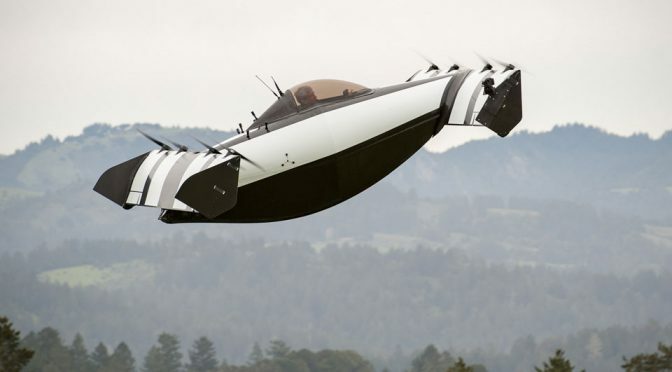 According to Wikipedia, a flying car is “a type of personal air vehicle or ‘roadable’ aircraft that provides door-to-door transportation by both ground and air.” So, what really is a flying car? My definition would be a car-like vehicle that flies. Whether or not it is roadable is non-consequential (think Fifth Element). 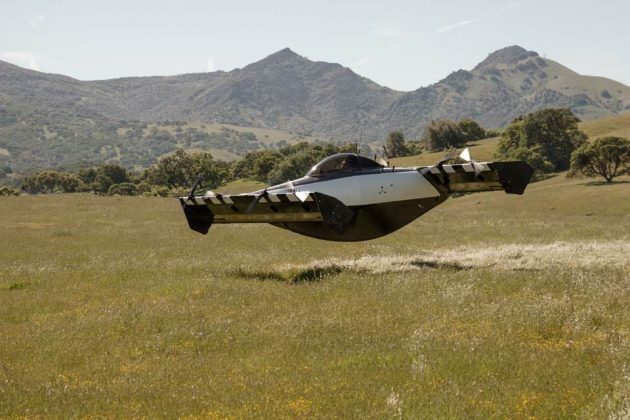 But I guess my definition is not quite the reality because, a flying car is essentially a personal air transportation device as proven by Opener’s BlackFly. The Silicon Valley startup unveiled its flying car last week and I have to admit, I am impressed, but not quite as a flying car per se, but more as a lightweight personal air transportation device. If the video was to believe, it is super graceful and indeed looks like the future is upon us. 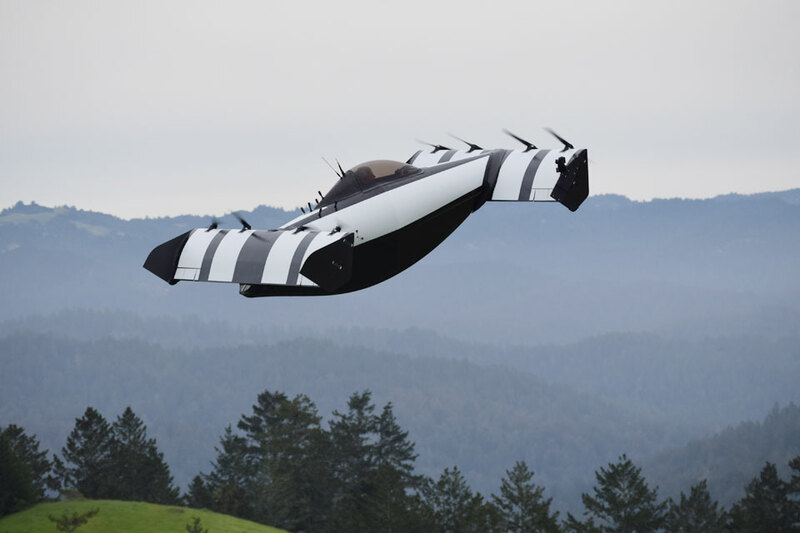 Billed as the “world’s first ultralight all-electric fixed-wing vertical take-off and landing (VTOL) aircraft,” the BlackFly clearly is not the flying car most of us have imagined. 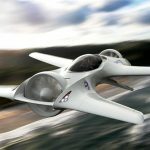 It is, in fact, a single-seat aircraft that managed to askew the need for a pilot’s license to fly. 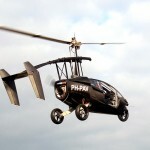 Even better, it does not require special skill sets to operate. This means, it is a vehicle for everyone or anyone who can afford it. Or at least, that is the case in the U.S. Opener said the BlackFly is has a range of 25 miles (40 km) and can reach a top speed of 62 miles an hour (100 km/h). 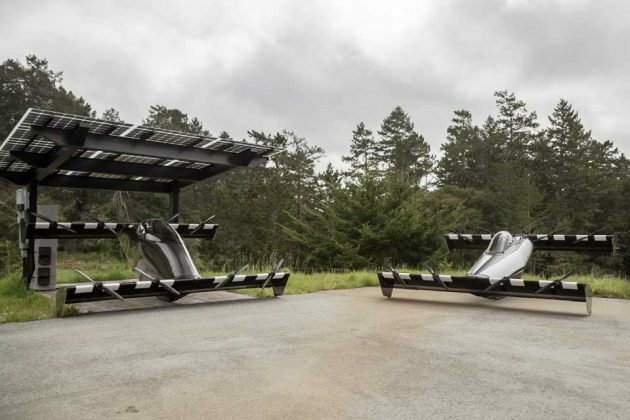 In lieu of its less-than-stellar range, is a Super Charging option which will recharge the battery in less than 30 minutes. Opener also claims that BlackFly will be quiet, so it could actually be use in regular neighborhood with large enough space to land. 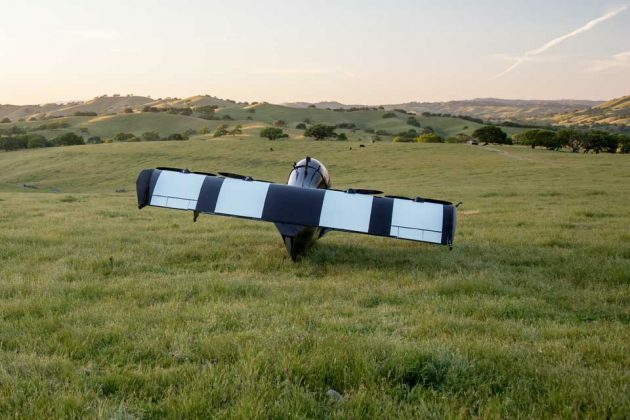 Interestingly, BlackFly has a feature that makes it more like a rideable drone; it can actually confirm to geofencing, thus owners can ensure the aircraft will stay within a preset area. And like drones, it also has a return-to-home button that will automatically bring the aircraft back to a preset home and we heard, it has auto-land feature, as well as ballistic parachute system (BPS) option too. 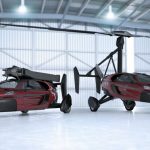 It is no surprise that most people have not heard of BlackFly, or Opener because, the company have been quite developing the flying car over the last nine years. 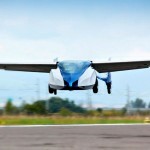 For almost a decade, the flying zero-emission vehicle has saw over 1,400 flights, covering more than 12,000 miles. And on this month, it became the world’s first USA-qualified ultralight all-electric fixed-wing personal VTOL aircraft. No words on when it will be available, but when it does become available, it promised to be “affordable.” Continue reading to watch the launch video.